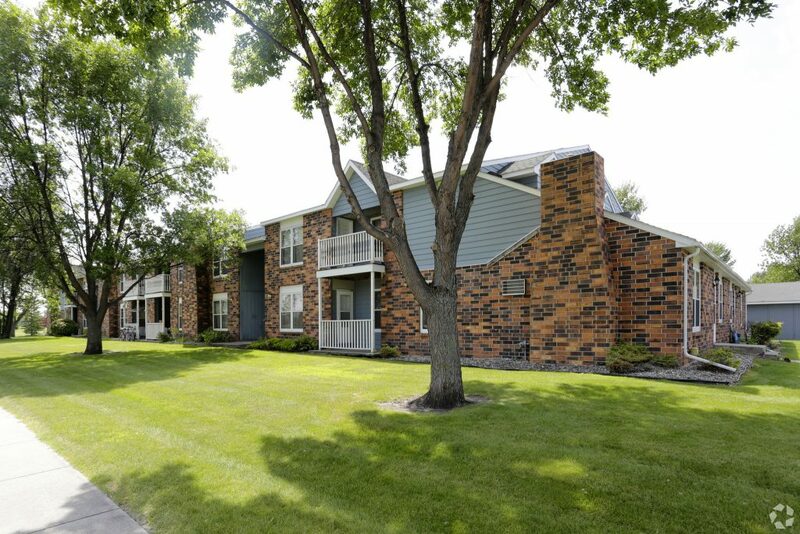 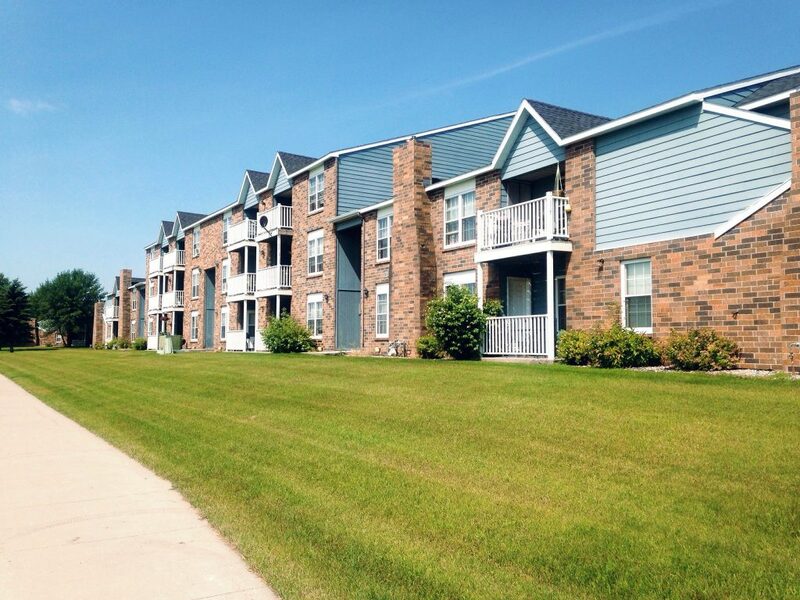 Just north of Columbia Mall, Carrington Court is a 7-building complex which has been a leader in townhome apartment living in Grand Forks since 1993. 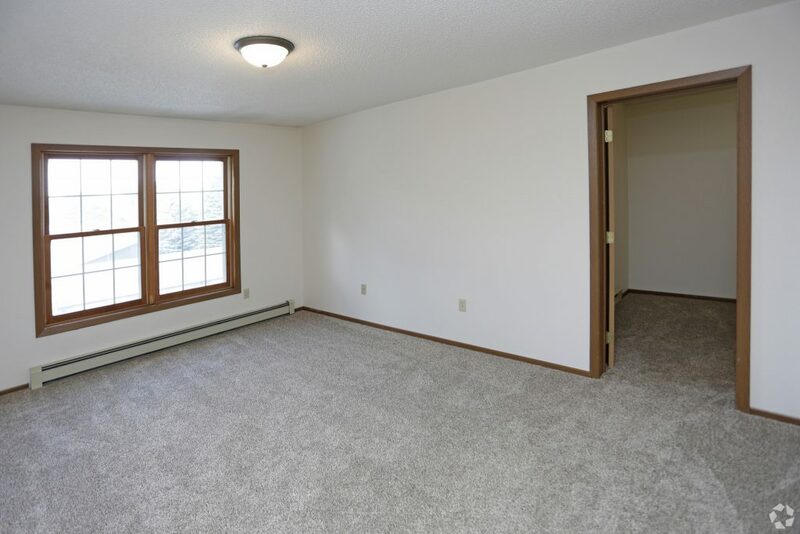 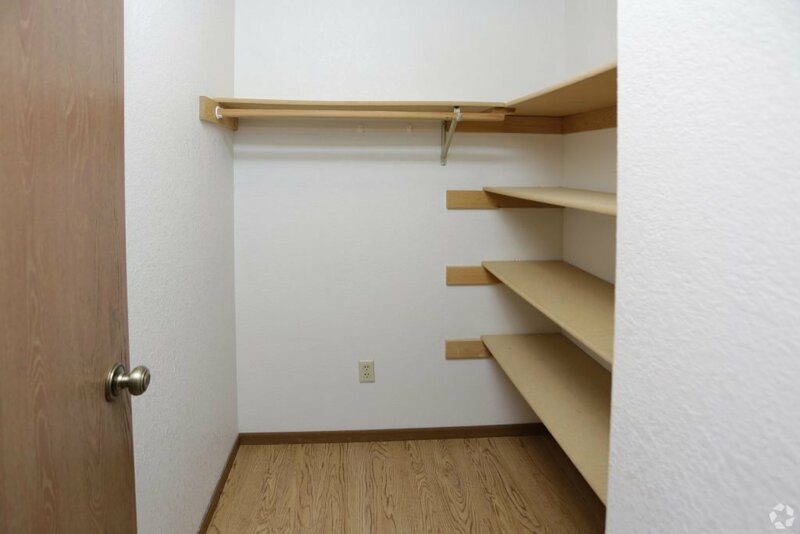 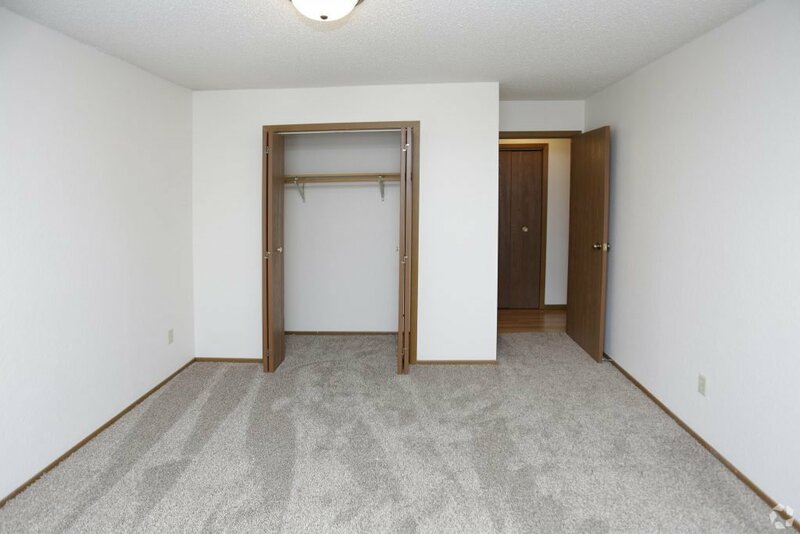 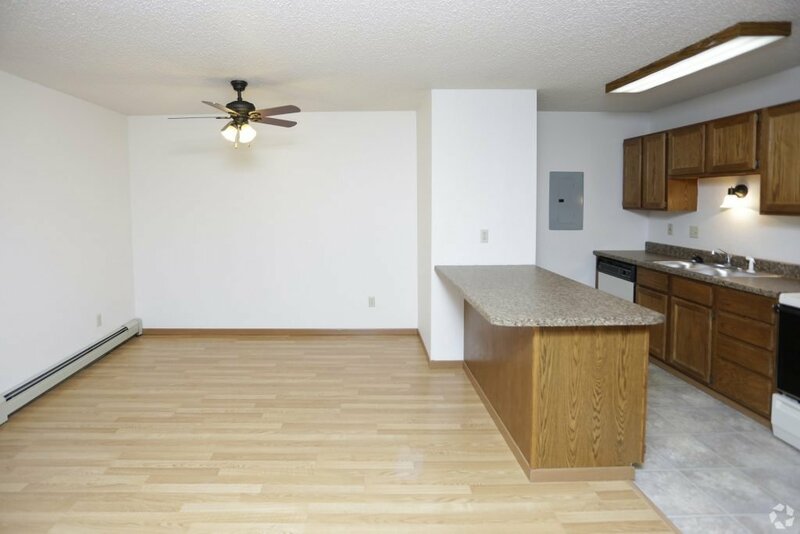 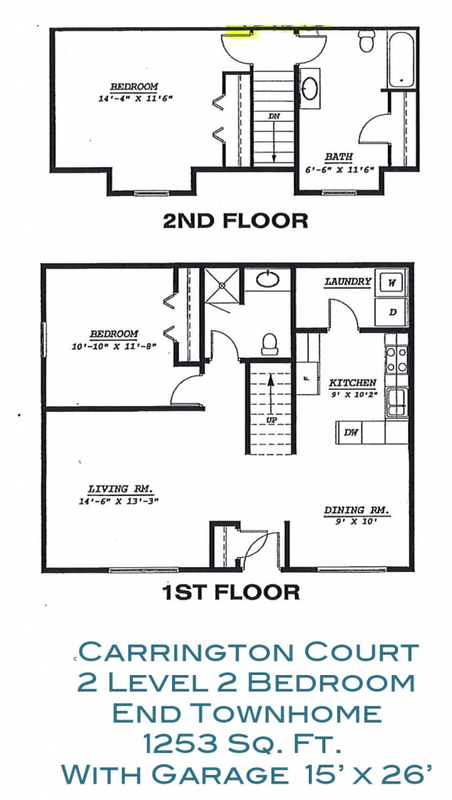 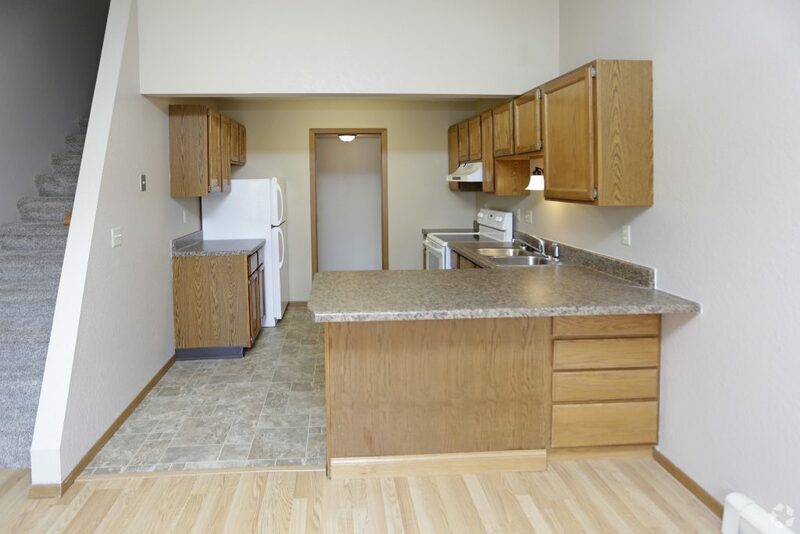 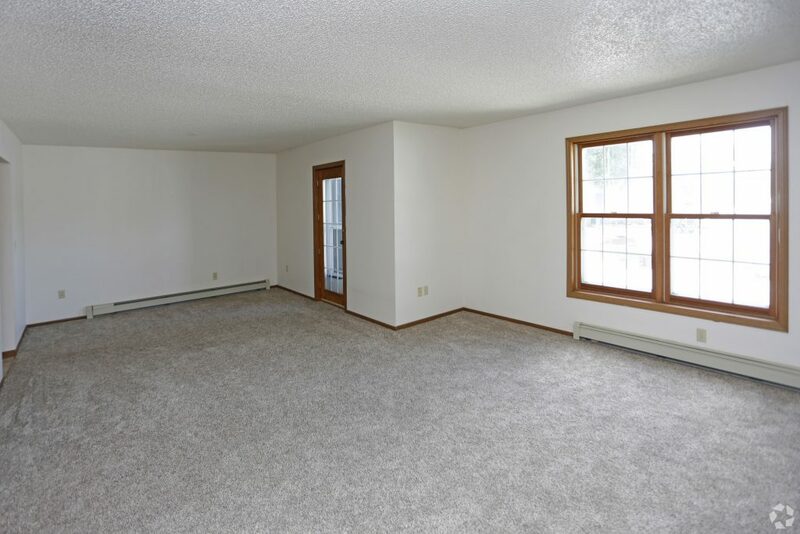 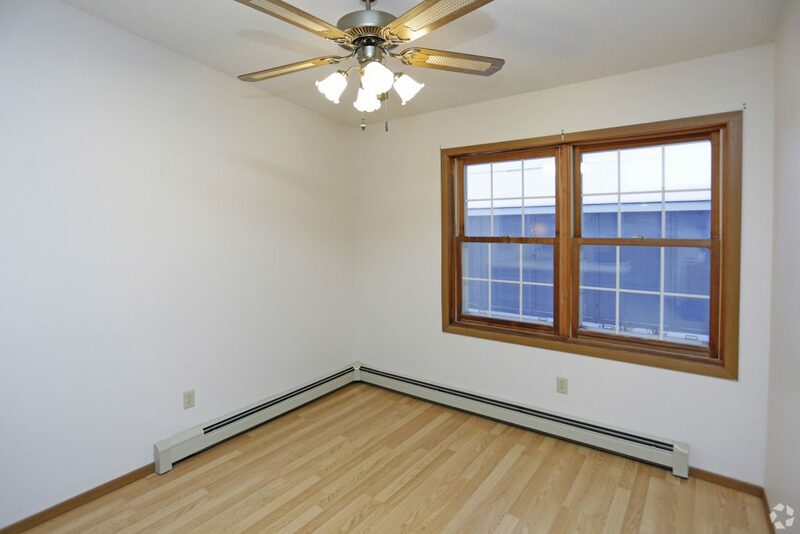 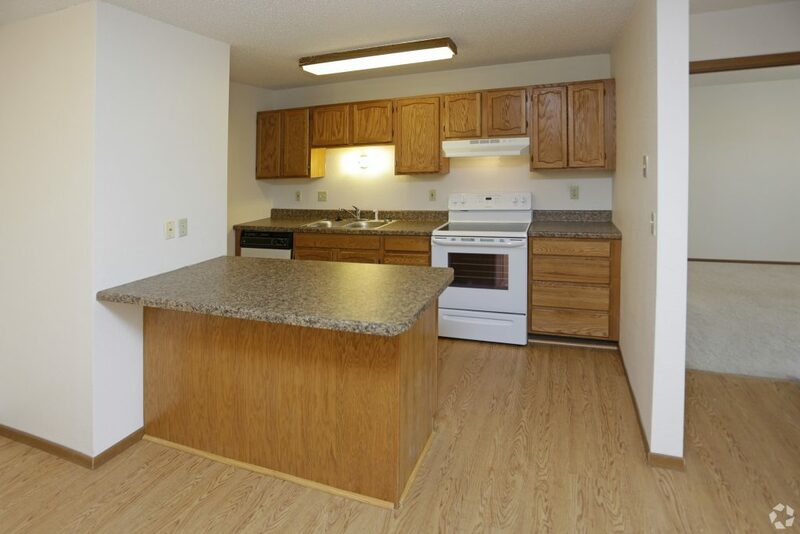 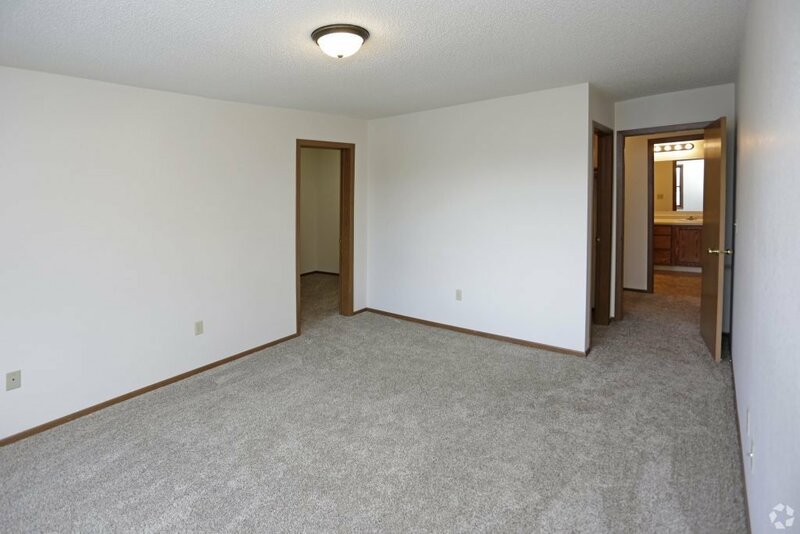 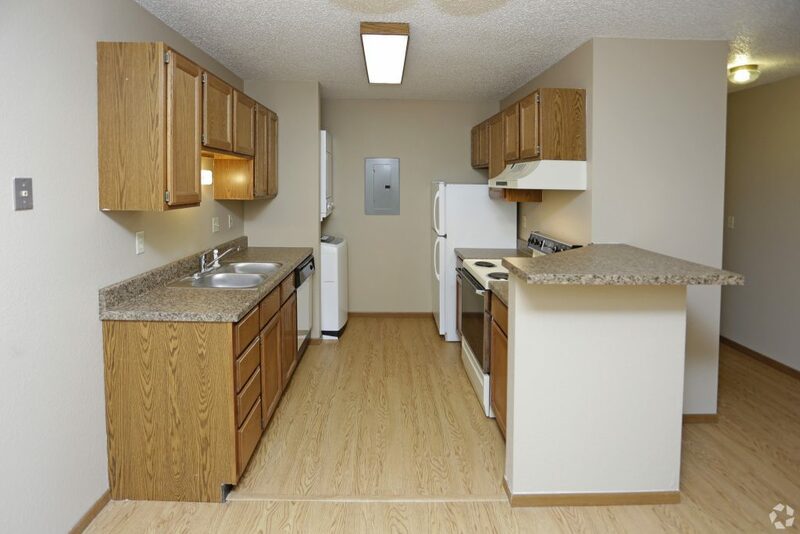 Our spacious apartments include one and two bedroom units with a selection of floor plan options. 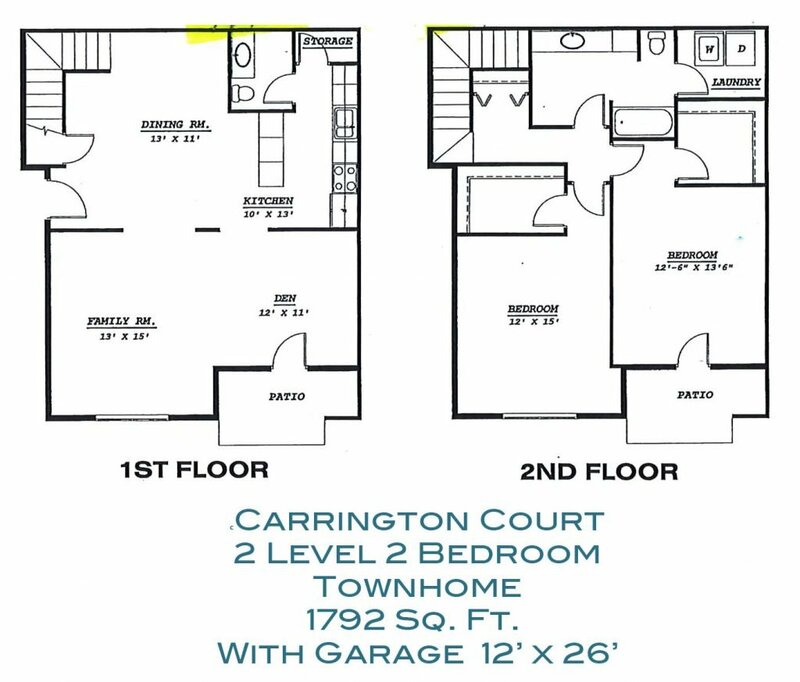 Explore how remarkable apartment living is at the Carrington Court Townhomes. 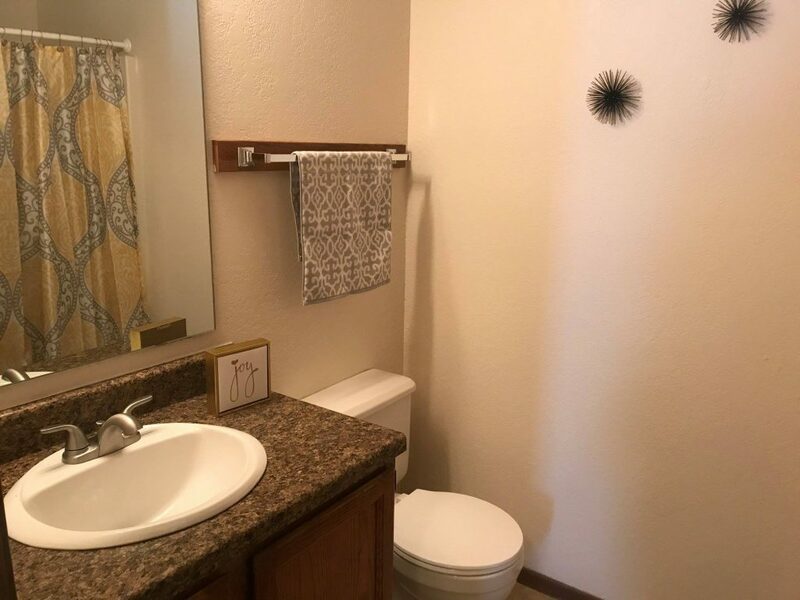 You’re sure to love the features here. 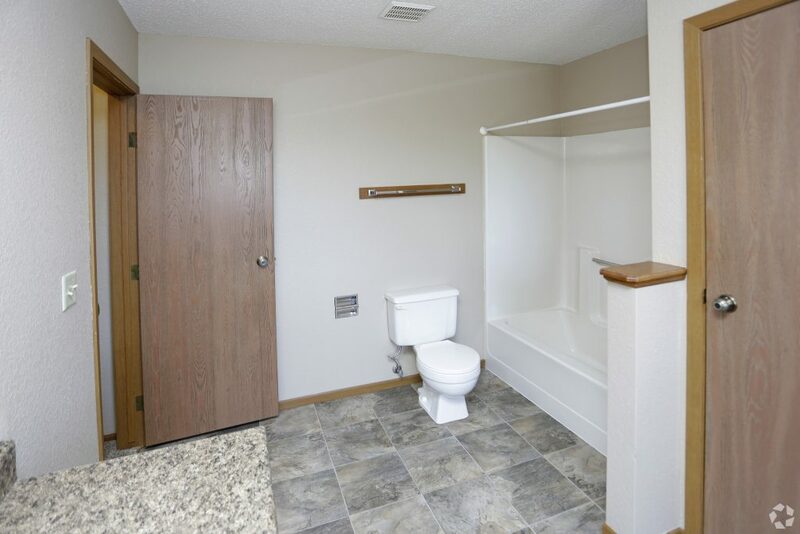 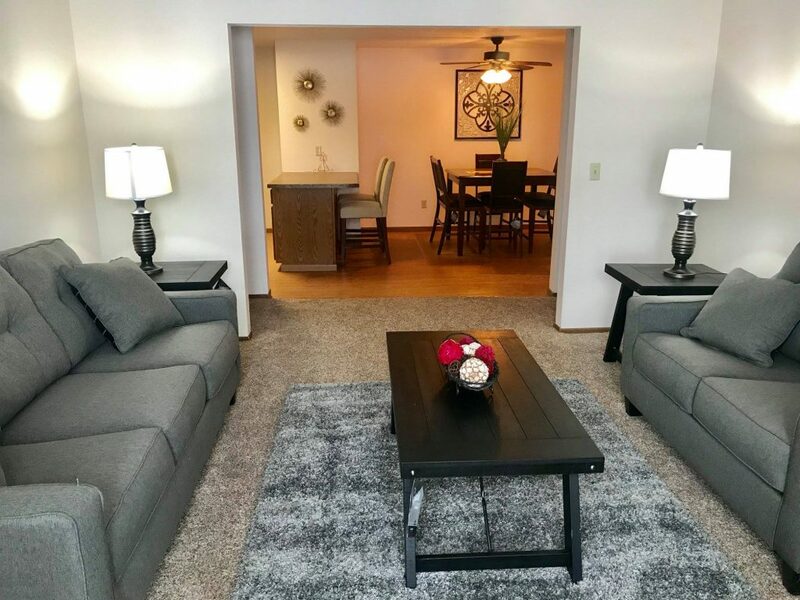 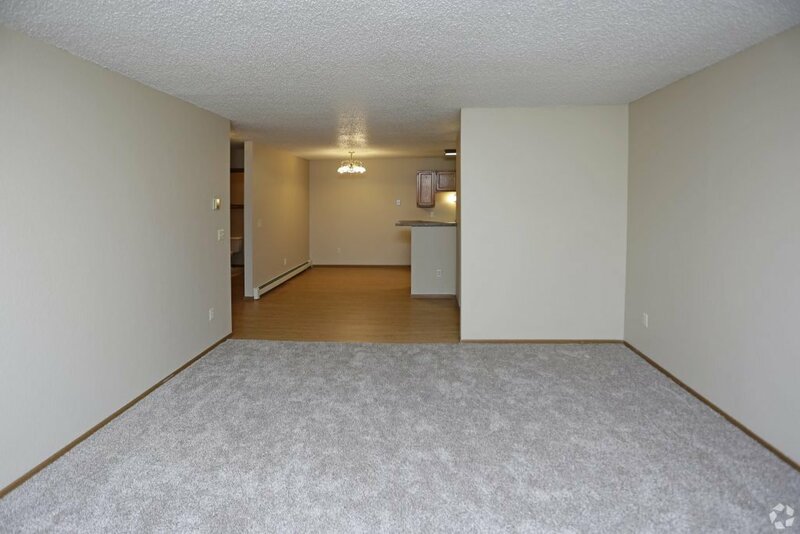 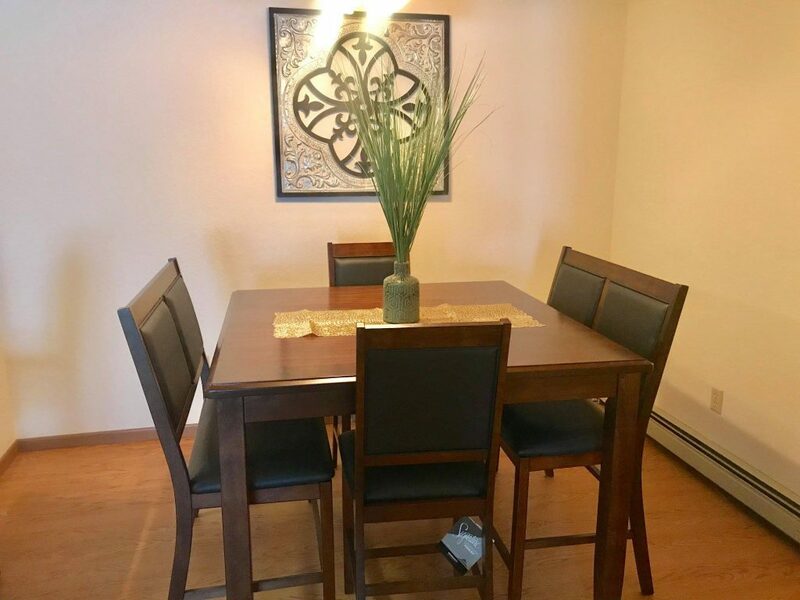 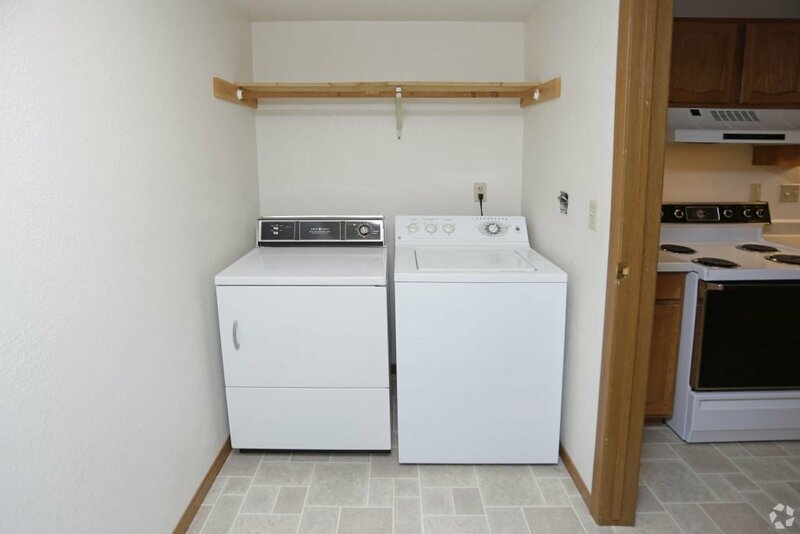 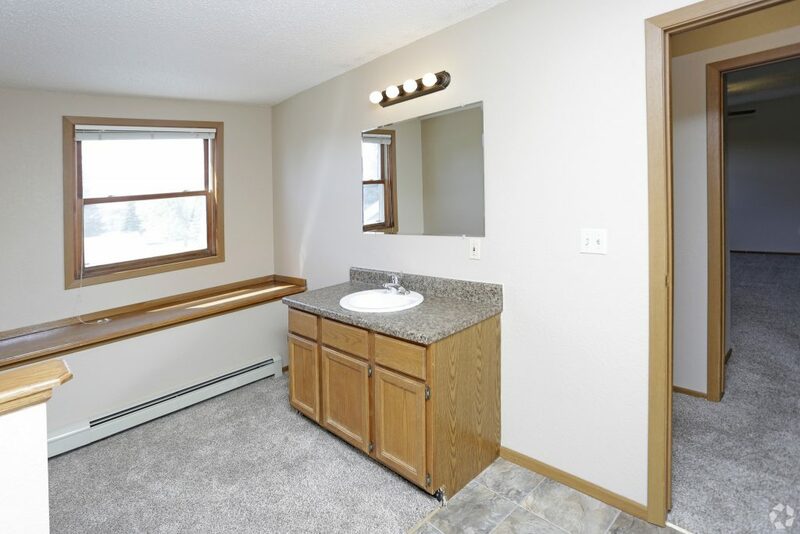 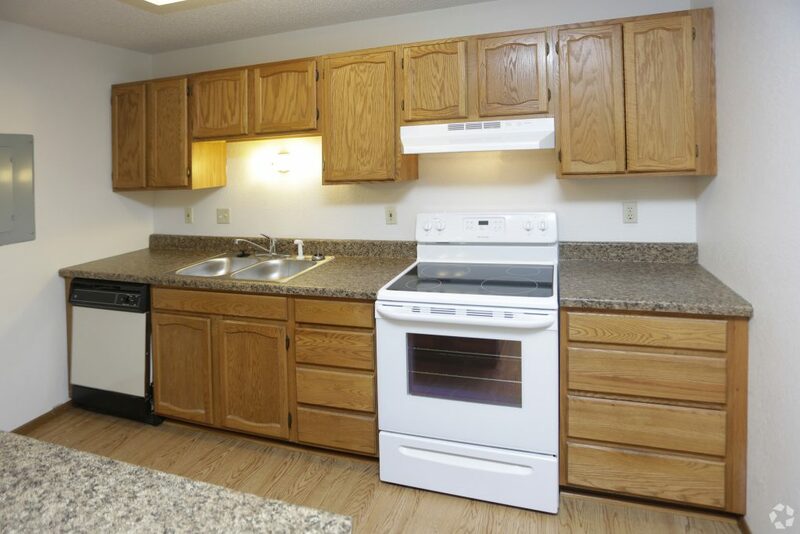 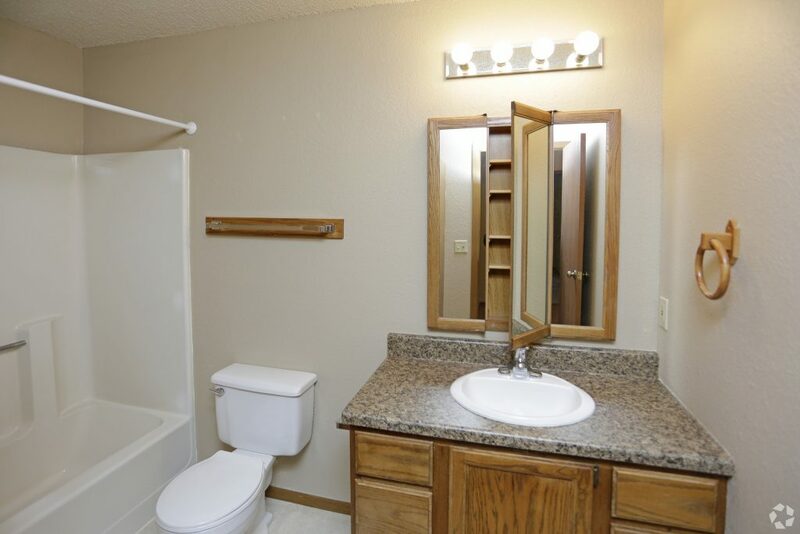 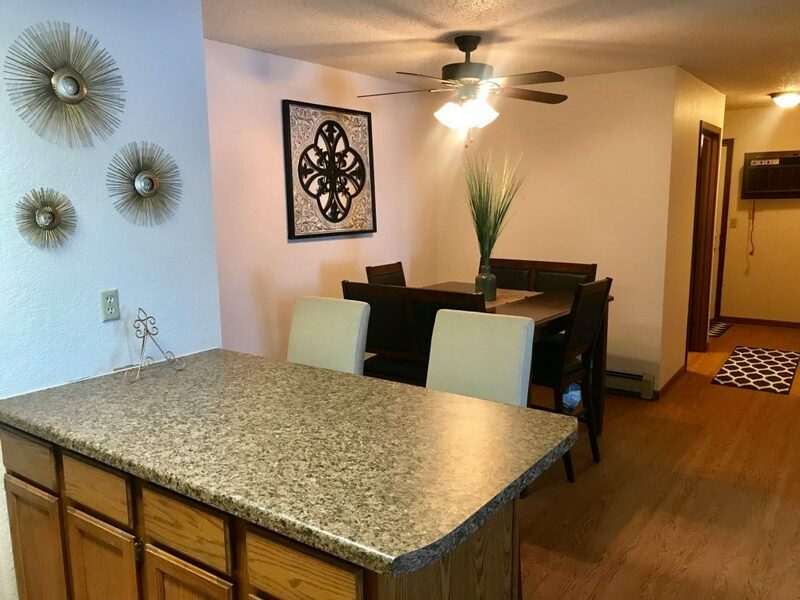 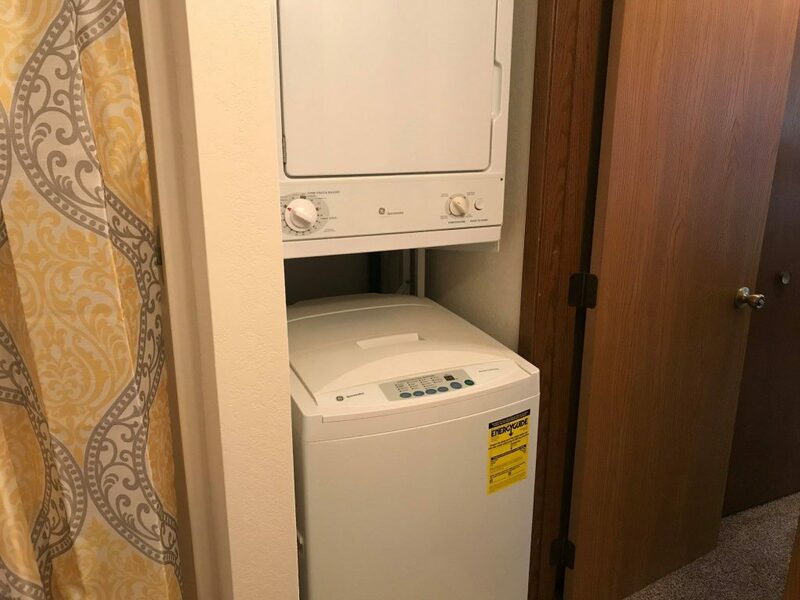 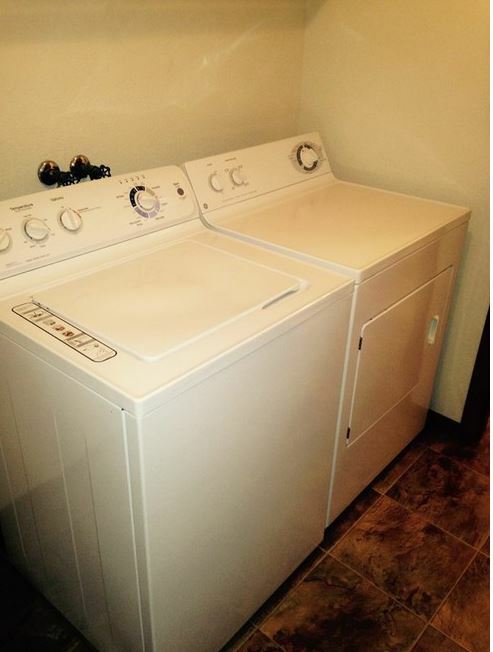 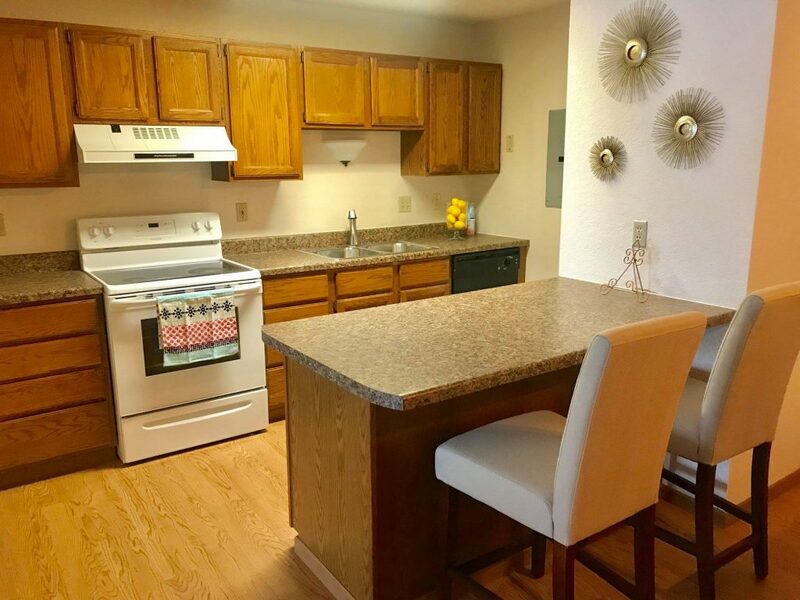 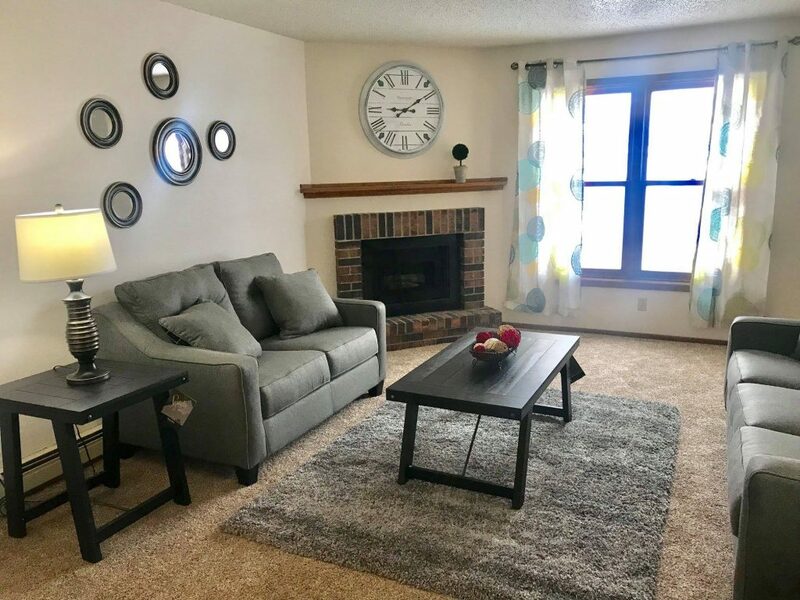 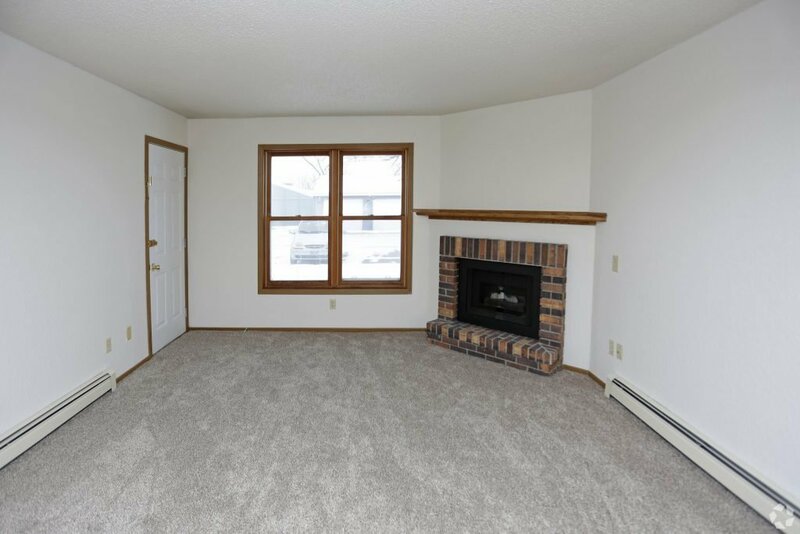 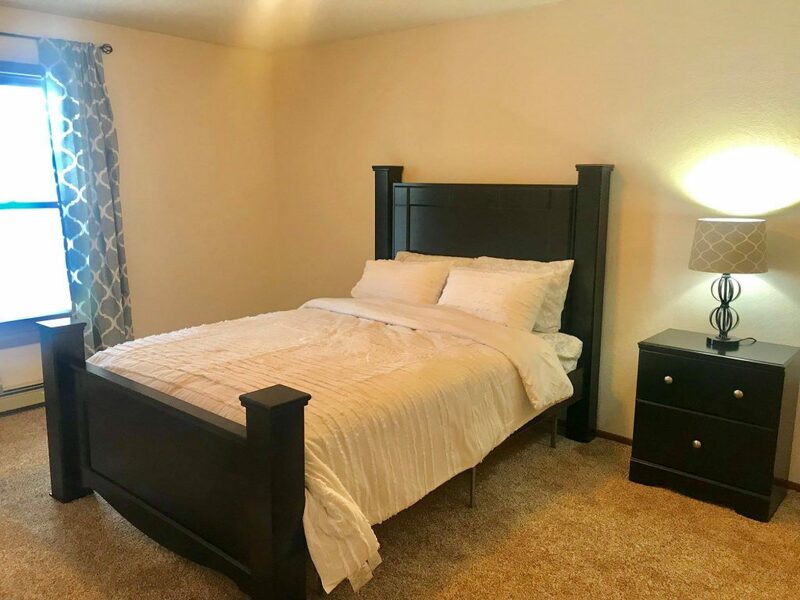 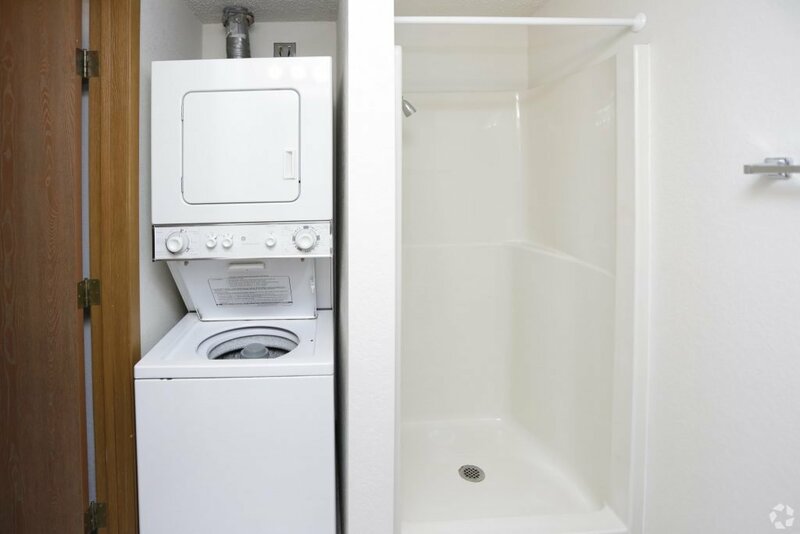 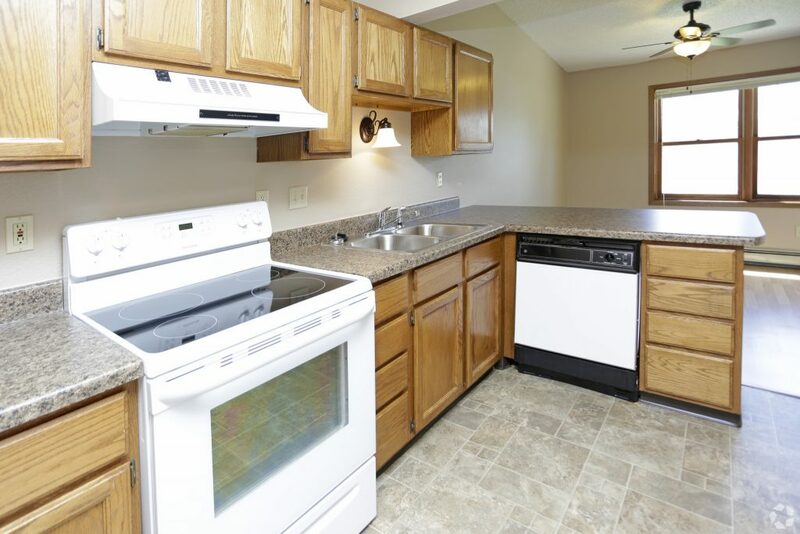 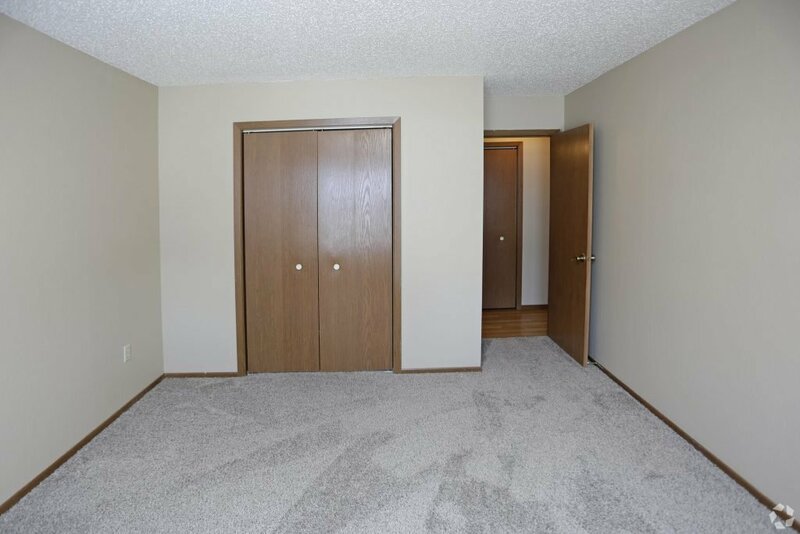 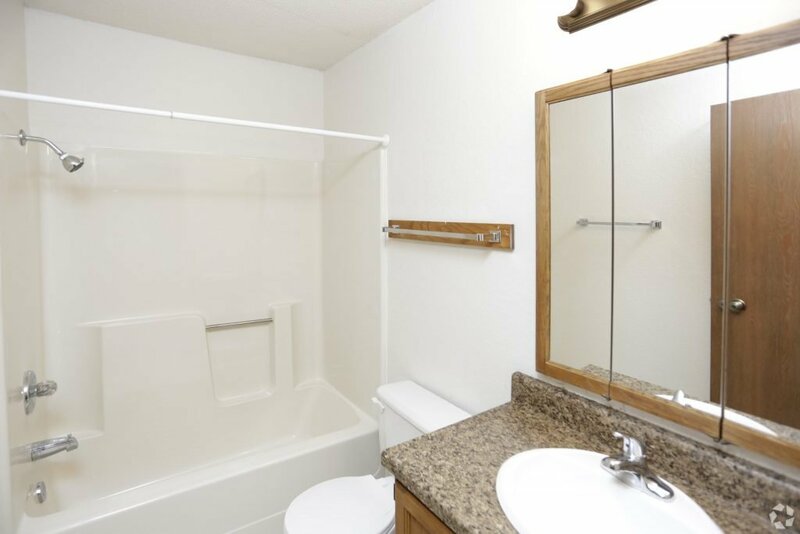 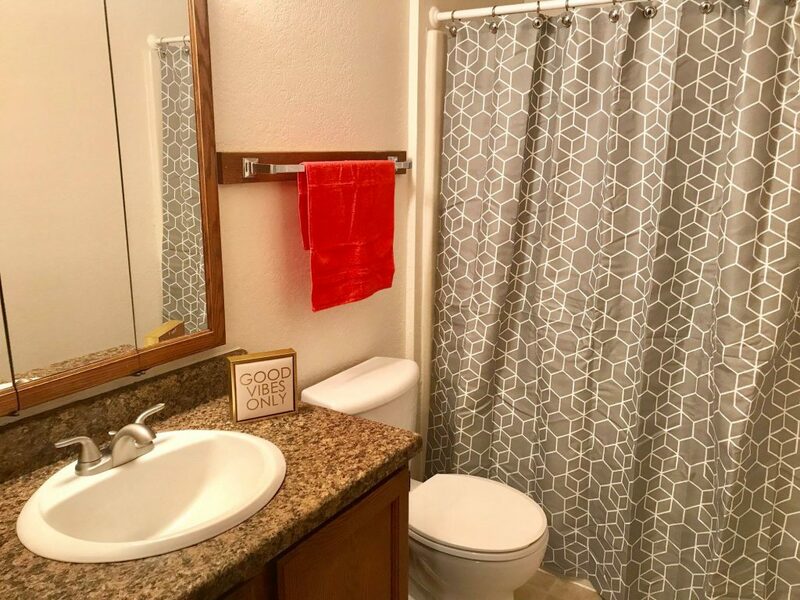 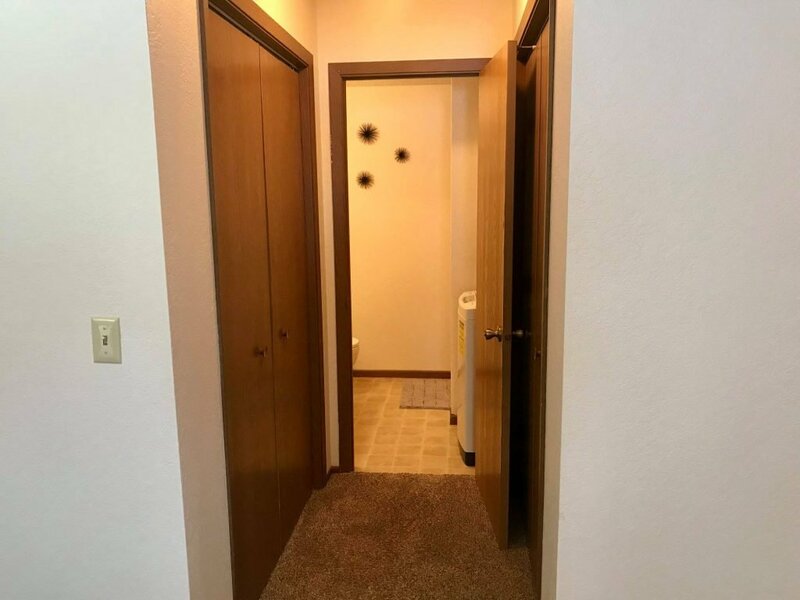 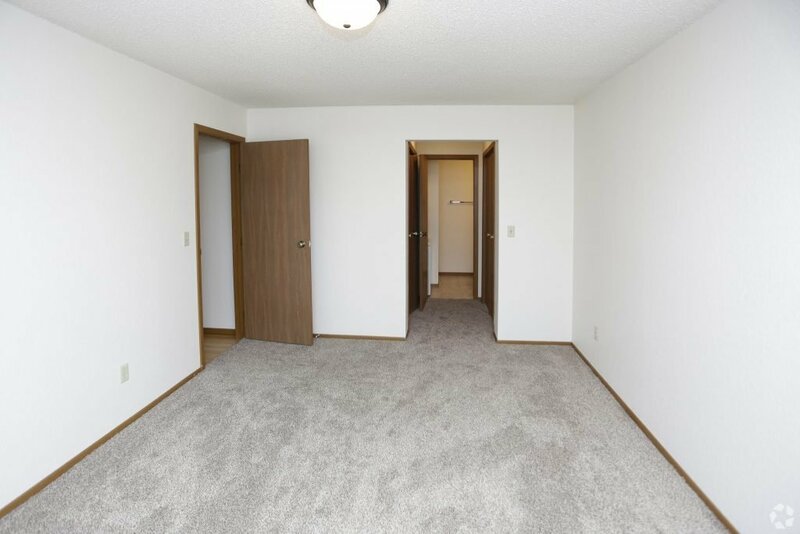 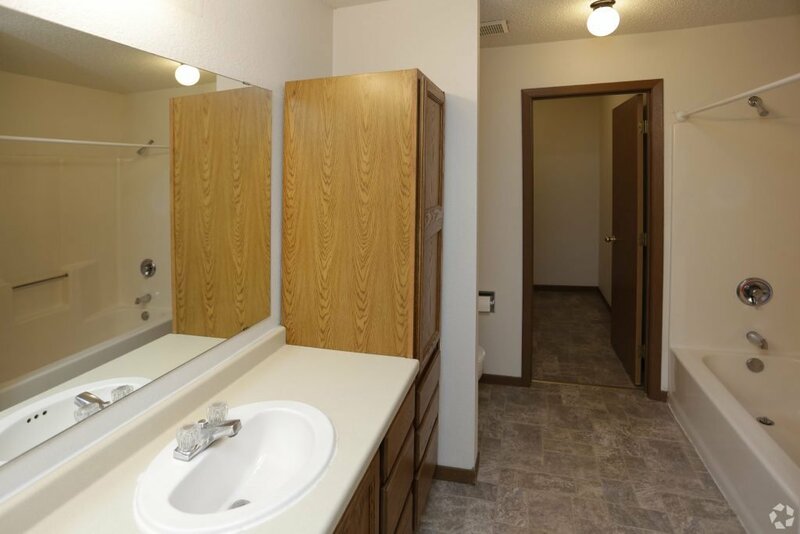 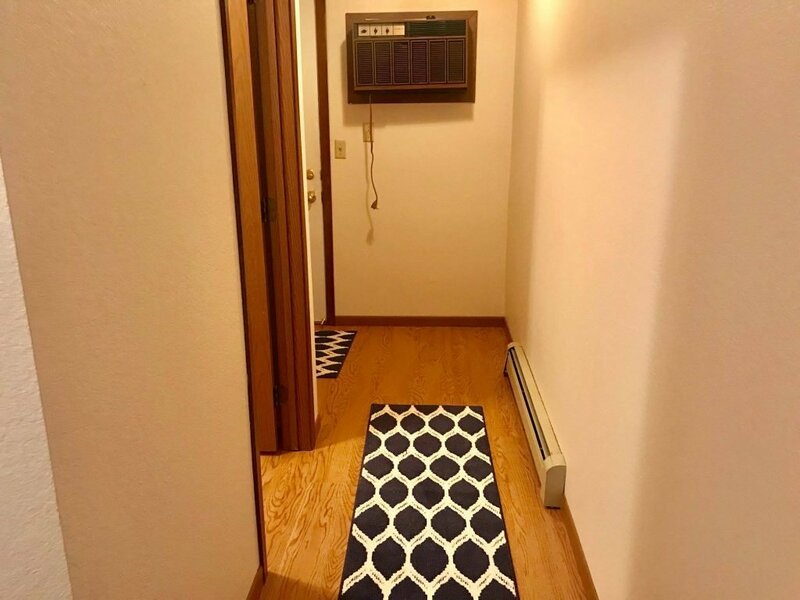 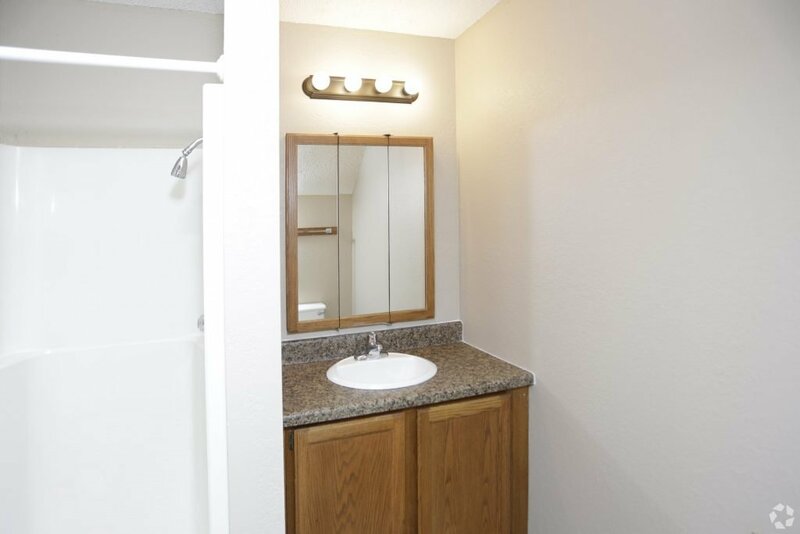 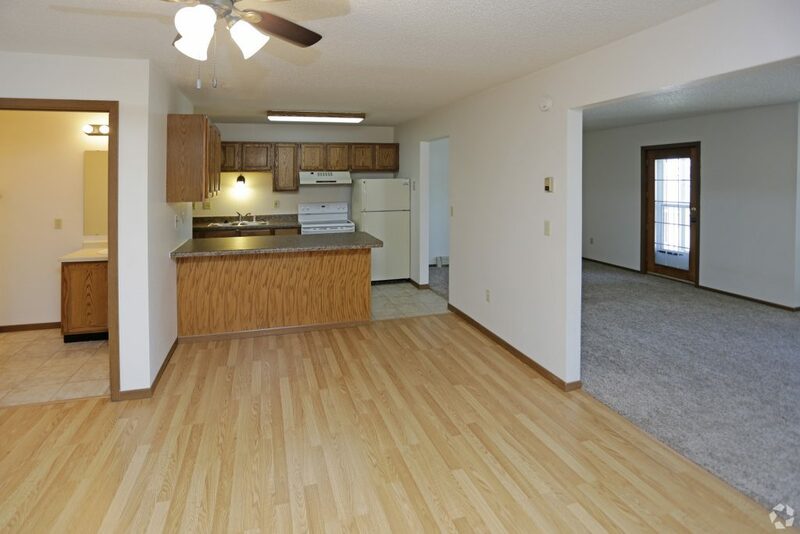 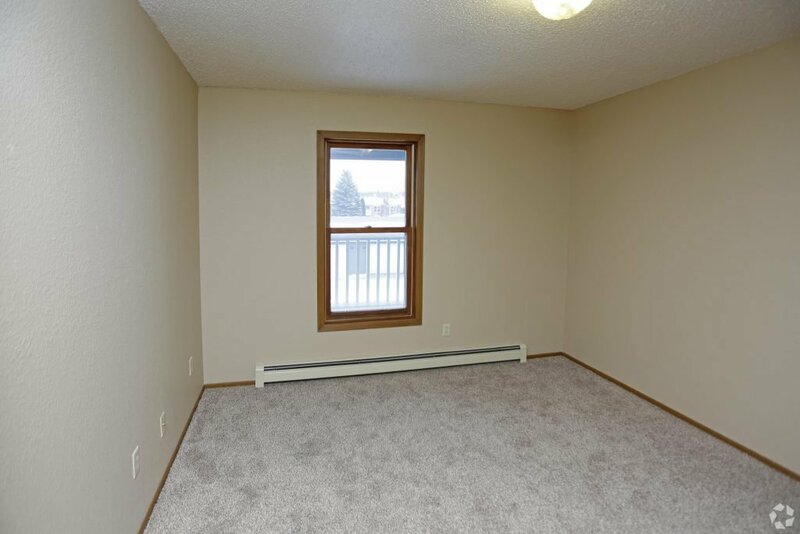 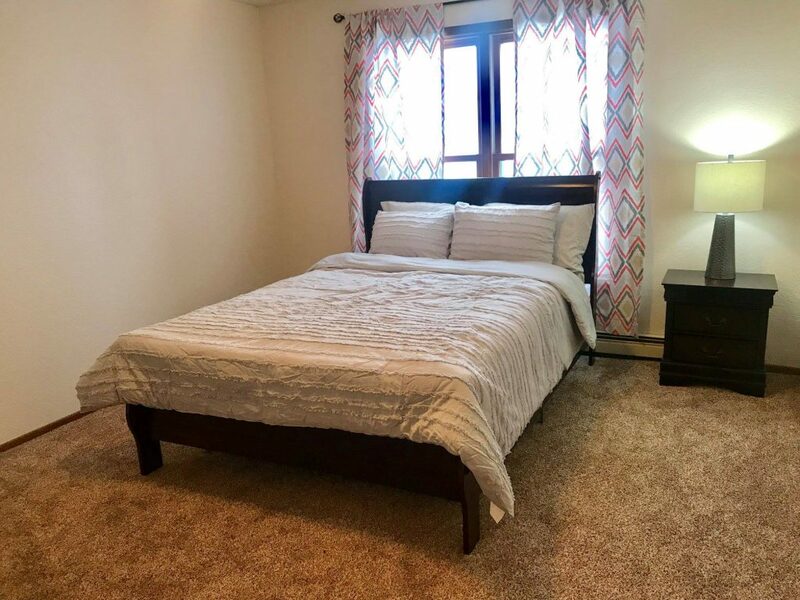 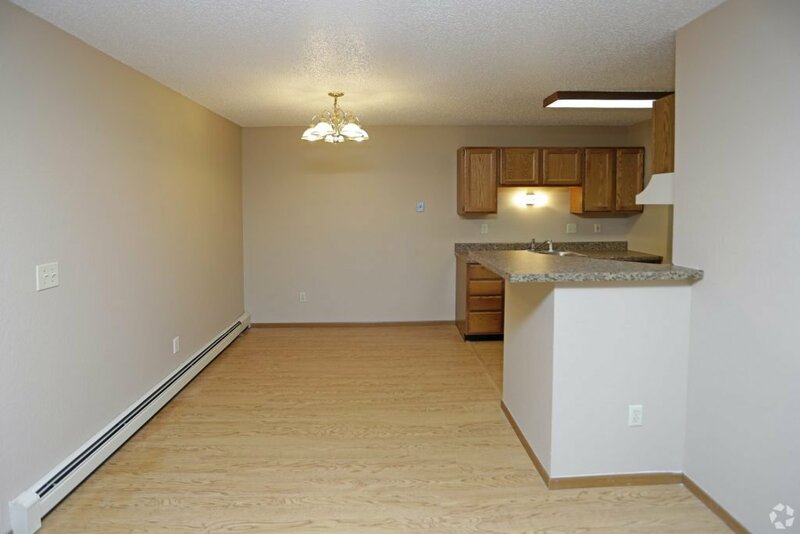 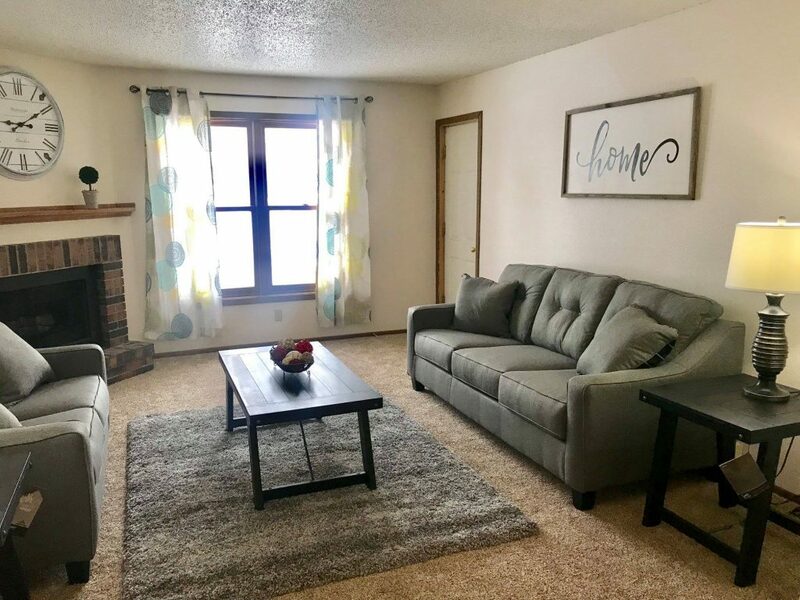 Feel the warmth of our apartments with hardwood style laminate flooring, updated kitchens, spacious open floor plans, and the added convenience of washers and dryers in your place. 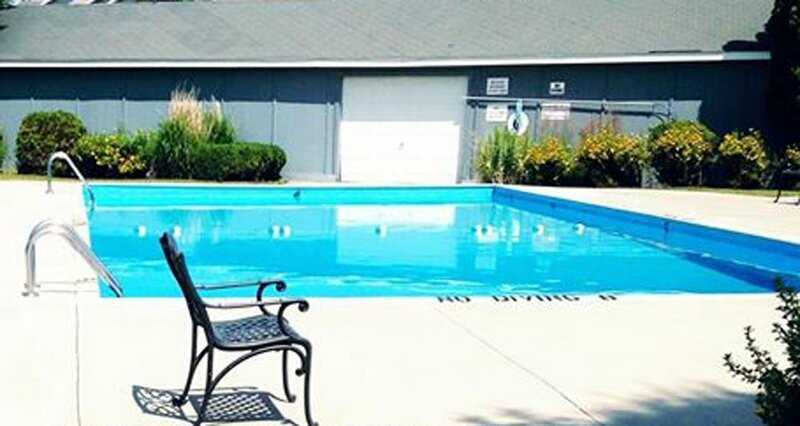 Our property also includes a community pool perfect for those warm summer days. 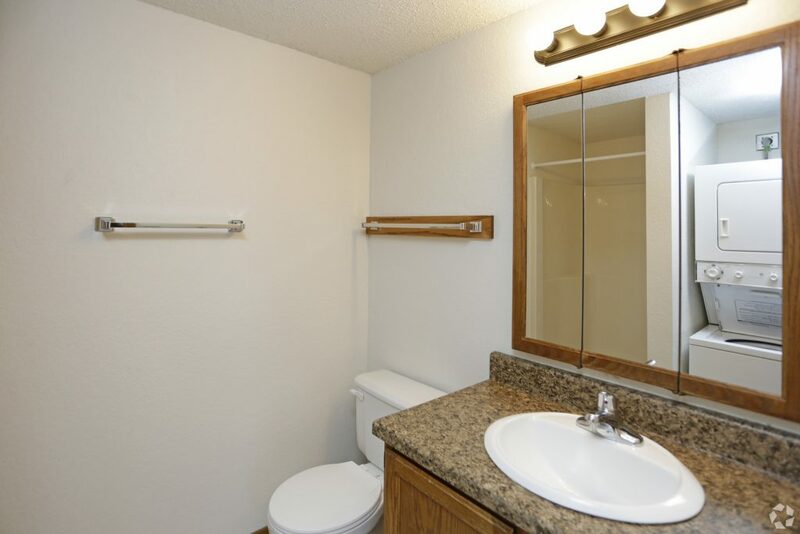 All of this and more is waiting for you. 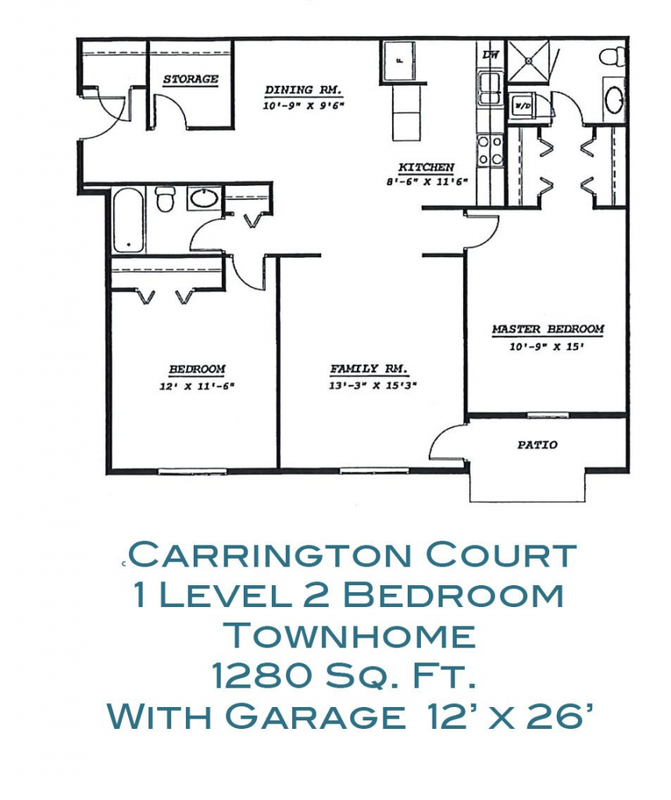 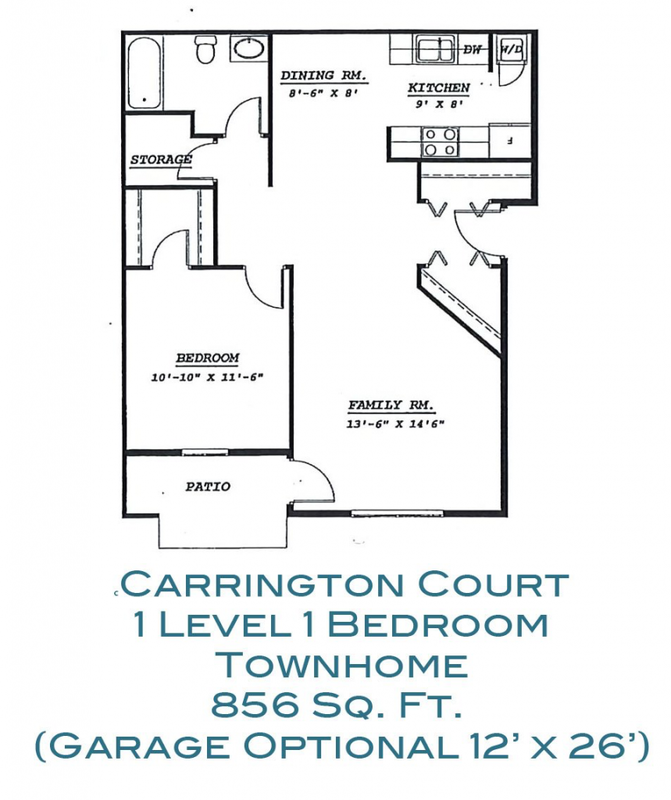 Visit Carrington Court Townhome Apartments today and love where you live!